Thank you to the over 120 people of all ages who took part in the community conversations. 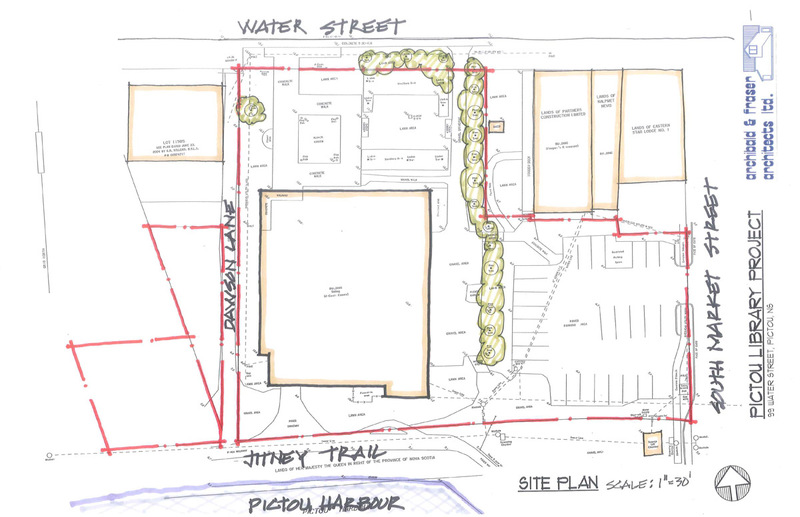 Input was received in-person, by telephone, at the Pictou Library, and via email. We are still looking to speak with individual groups or agencies regarding how they can participate. Please contact Eric Stackhouse through the email or telephone number above. 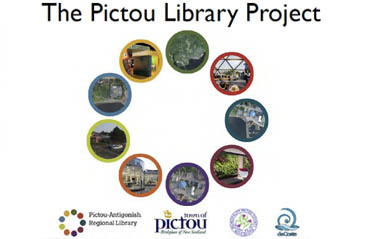 The Pictou Public Library Project is a joint initiative of the Town of Pictou, the Municipality of the County of Pictou, the Decoste Entertainment Centre, and the Pictou-Antigonish Regional Library. There is a need for a rejuvenated 21st century public library serving residents of the town of Pictou and surrounding communities. This new library must reflect the aspirations and needs of the community, socially, economically, and culturally. 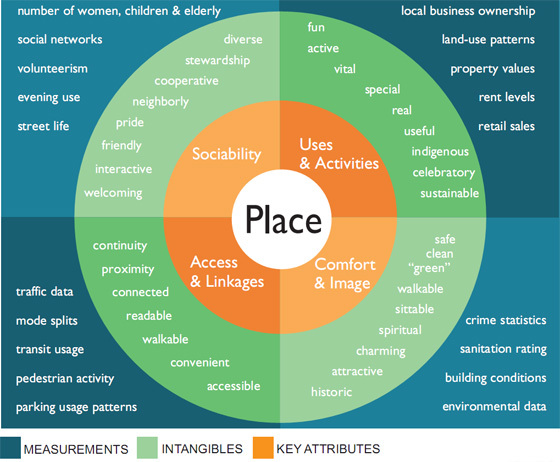 At the same time there is a need to rationalize municipal capital assets and make synergies between operations and services where beneficial. It is the belief of the partners this can be achieved by adding to the physical footprint of the Decoste Centre to accommodate a community designed public library. Also, it creates the opportunity for four publicly funded agencies to work together with the community for long term sustainable development. The objective of the first stage of the project is to create a working committee, engage architectural and engineering services, carry out extensive community consultations, prepare a design with advanced drawings, fix a price for construction, and determine a long term operational plan. This will prepare the project for the second stage, to source funding opportunities and carry out construction. 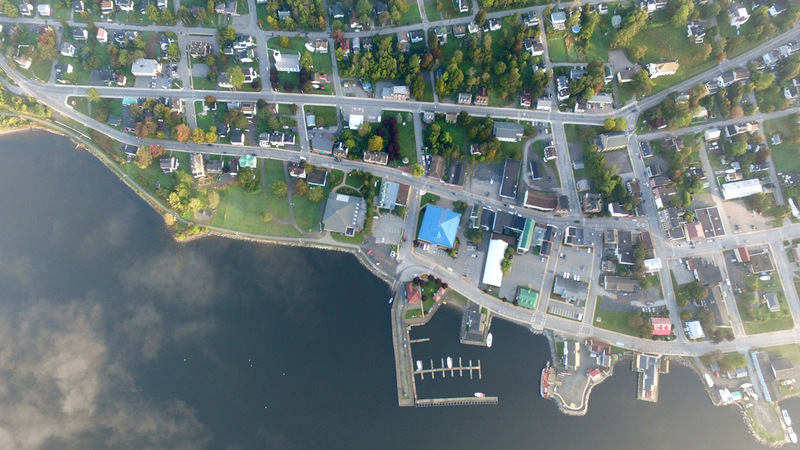 The first stage of the project is $110,000, made possible by funds from the Atlantic Canada Opportunities Agency (ACOA), Nova Scotia Communities, Culture, and Heritage (CCH), the Municipality of the County of Pictou, the Town of Pictou, and our communities. 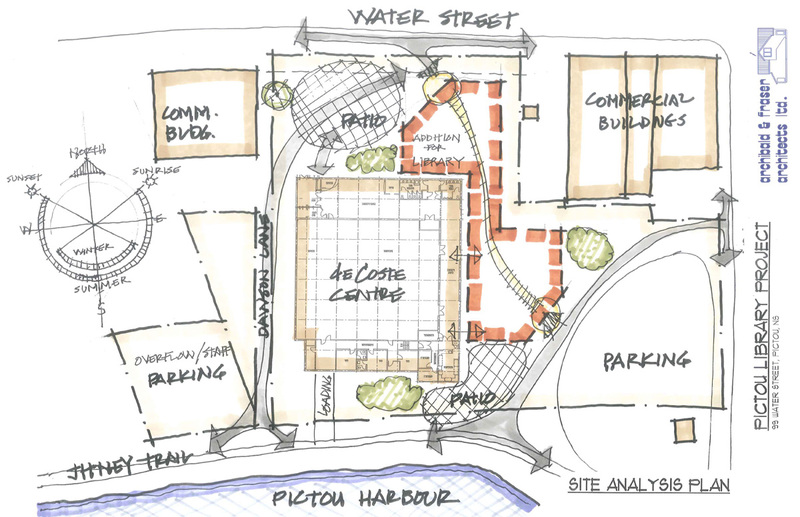 The overall Pictou Public Library Project is in keeping with the Pictou-Antigonish Regional Library’s ongoing transformation of its branches into dynamic, flexible, and community responsive public spaces that support social and economic goals. 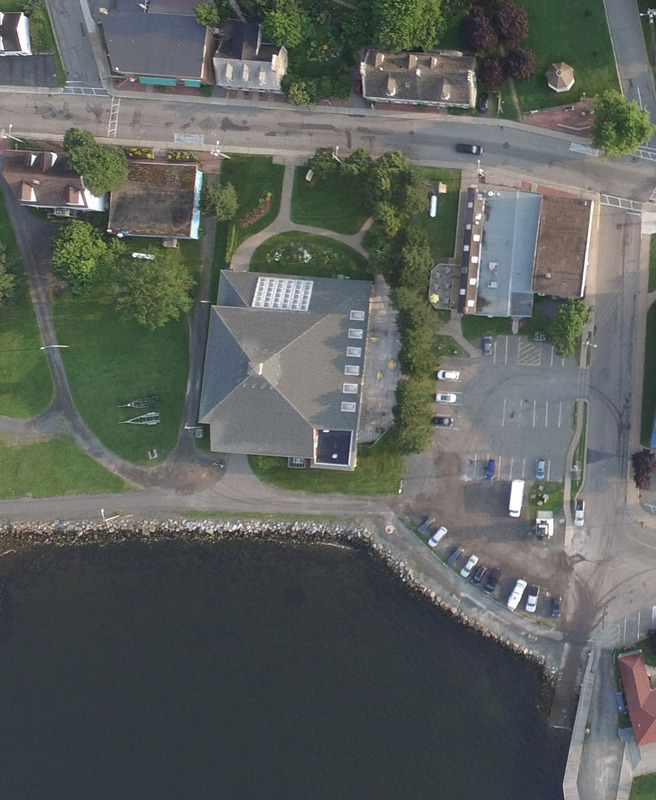 Both the Regional Library and the Decoste Centre know, by working together, we can help develop a bright future for Pictou and surrounding areas. All information & materials regarding the Project will be added here as they become available. lot more than just books"